Everton have hit a blip in recent weeks after a 2-2 draw with Watford on Monday evening extended their winless streak to three matches. 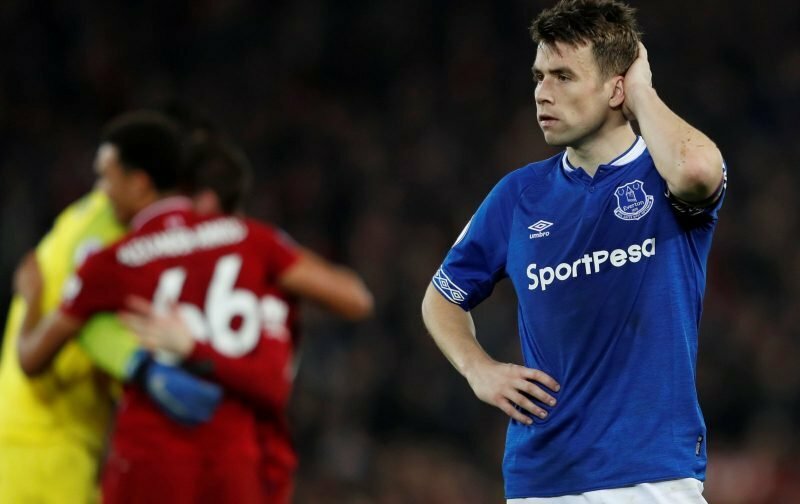 The draw with the Hornets, which followed on from a draw against Newcastle and defeat to Liverpool, has reduced some of the confidence around Goodison Park despite the Toffees having lost just two of their last 10 Premier League matches. Further work is certainly required from Marco Silva’s side to get back to their best and fans on social media have been discussing where the root of their problems this season lies – with the wings proving to be an area for discussion. 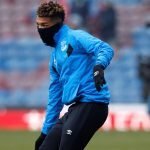 Theo Walcott has regularly been criticised for sub-par performances this term, with supporters regularly calling for Ademola Lookman to be given his chance, while the lack of a recognised centre-forward means that the left side is also weaker as Richarlison has been utilised as a forward. With the January window right around the corner, many hope this issue will be solved at the start of next year and we have gathered some of the comments from supporters below. Agree with the fans comments we need a striker who is a target man like Andy Carroll or Benteke, amazing the criticism aimed at Wallcot considering his goals per game is better than Lookman & Ferguson combined.